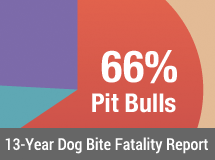 (03/06/08) Edgefield, SC - An Edgefield Police Officer shoot and killed a pit bull dog as it attacked a neighbor’s dog recently. According to police reports, this was not the first call police have responded to regarding a Crook Street resident’s pit bulls. When the officer arrived on the scene, the attack by one of the pit bulls was ongoing. The officer drew his service weapon and fire one shot hitting the pit bull. Two subsequent shots were fired also hitting the attacking dog. The three shots proved fatal and the pit bull fell to the ground a short distance away. The second pit bull ran from the scene and was not injured. The owner was identified and said he was breeding the two dogs. He said they got out when he tried to feed them that morning. (03/07/08) Rio Grande Valley, TX - A police chase, which turned into a dog attack, finally ended with an arrest. San Juan police say they had a warrant out for 23 year-old, David Martinez and when police caught up with him, they say, he lead them on a chase, ending at a house, where, Martinez reportedly let 4 pit bull dogs loose on the officers. Cops say, in defense, one of the officers, shot at his pit bull killing the canine. It just didn't end there, police tell us, when they tried to subdue, Martinez, he used his four year-old nephew, as a hostage. Minutes later, officers were able to take him into custody. Martinez faces 14 charges, including evading arrest, and assault upon a police officer. He'll be arraigned on Friday morning. (03/09/08) Columbia, MO - Columbia police served a search warrant for narcotics at a home and encountered two pit bull dogs, including one that was so aggressive officers shot and killed the animal. Police also seized three pounds of marijuana, scales, cash and five firearms from the duplex at 211 Nikki Way. At 10:25 p.m. Friday, police said, officers went to the home in south Columbia and used two noise-flash diversionary devices before forcing open the door. Officers encountered the aggressive dog, which they shot and killed and found another aggressive pit bull on the second floor. Officers wounded the second animal, which was taken into custody by animal control officers. Three adults including Jonathan Ryan March, 24, were present in the home at the time. In addition to marijuana and scales, officers seized $2,200 in cash and five firearms from the home. Two of the firearms had been reported stolen. Police arrested March on suspicion of distribution, delivery and manufacture of a controlled substance, receiving stolen property and possession of drug paraphernalia. (03/10/08) Beloit, WI - A Beloit police officer shot five rounds at a boxer-pitbull mix this weekend, killing it. The officer was dispatched to the 1100 block of Division Street about 8:30 a.m. Saturday after a neighbor reported a dog at large. A neighbor told police the 65-pound dog had gotten in her yard and was aggressive toward her two dogs. One of her dogs chased the at-large dog into his yard, the report said. 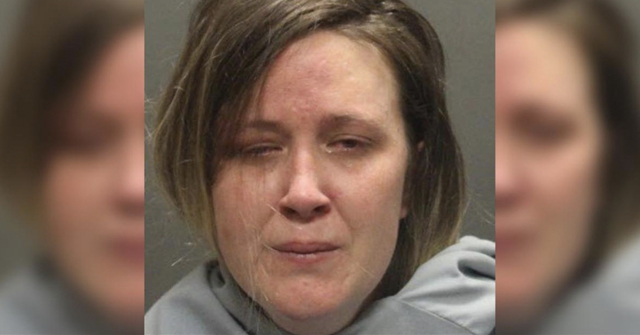 The neighbor told the officer a similar situation happened on Jan. 22, and the dog had gone after one of her dog's throat and her leg late last year, the report said. (03/10/08) Hamilton, OH - A police officer was attacked by a pit bull while trying to apprehend a woman who had warrants out for her arrest. Officer Aaron Hucke is doing OK after being treated and released from The Fort Hamilton Hospital on Sunday, March 9. Hucke was attacked by a pit bull in an apartment complex while he was chasing Kianna Jo Peterson, 36, of the 200 block of Main Street, according to police records. Police said Peterson was wanted for alleged drug abuse and failing to appear in court among other charges. She now faces a fifth-degree felony of obstructing official business. The pit bull, which was impounded to be quarantined by Butler County Animal Control, "had to be Tased to keep it from attacking Hucke again." (03/11/08) Frankfort, IN - A Frankfort man faces multiple citations after two pit bulls attacked a woman and her dog. 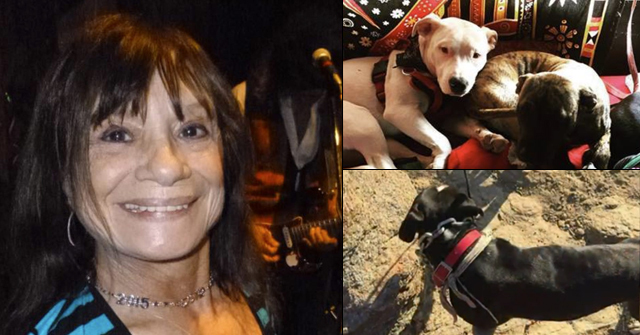 Police say Gloria Gavalier was walking her dog near the intersection of East Clinton Street and Kelly Avenue when they were attacked by two pit bulls. When police arrived at the scene one of the dogs attempted to attack an officer. He shot the attacking dog but did not kill it. Gavalier was treated for a dog bite. Her dog was killed in the attack. The pit bulls' owner, Wesley Kingma, faces six citations in the Frankfort City Court. 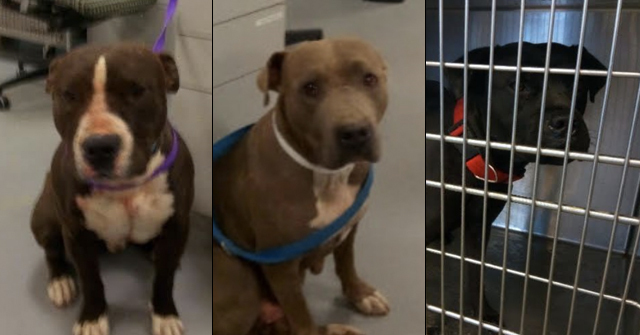 (03/12/08) Phoenix, AZ - Undercover police officers shot two pit bulls as they were serving a narcotics search warrant on a house Wednesday afternoon. Scottsdale officers found 50 marijuana plants in the home near 28th Street and Thomas Road in Phoenix, spread across 3 rooms along with plenty of the marijuana making and growing equipment. The dogs were shot when they began jumping up and biting at officers. Sergeant Mark Clark of the Scottsdale police department said they try to avoid doing this, but it became necessary this time to avoid officer injury. Scottsdale police arrested three people at the house. Police officers serving warrants and getting pounced on by pit bulls. Why are criminals allowed to own these dogs? Police departments need to take a stance on this!